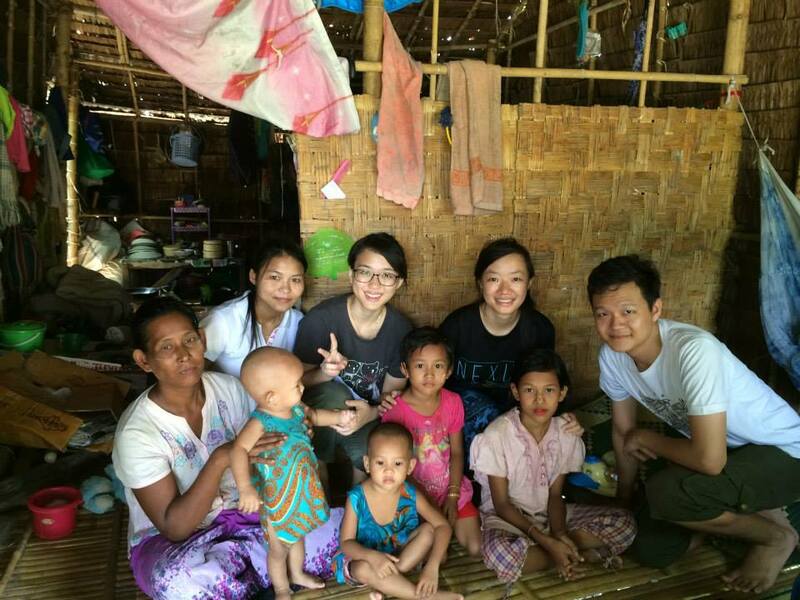 Project Yangon is an OCIP organized by students from Yong Loo Lin School of Medicine, National University of Singapore, to serve the people of Yangon, Myanmar. ‘Yangon’ translated into English means ‘the end of strife’. However, for many of the villagers in Shwe Pyi Thar, a small township in Yangon city, life is a constant struggle. Many of the villagers in Shwe Pyi Thar had been relocated from Hlaing Township due to a fire that had wrecked their homes in 2005. They arrived at Shwe Pyi Thar with virtually nothing but their indomitable fighting spirit and community bonds held them together to rebuild their homes from scratch. Living under the poverty line, many cannot afford a healthy lifestyle. They have to make do with poor hygiene, poor nutrition and the lack of access to health. This has led to the various acute and chronic health issues in the community. Our primary focus is on improving the health of our beneficiaries through health education initiatives and health clinics.